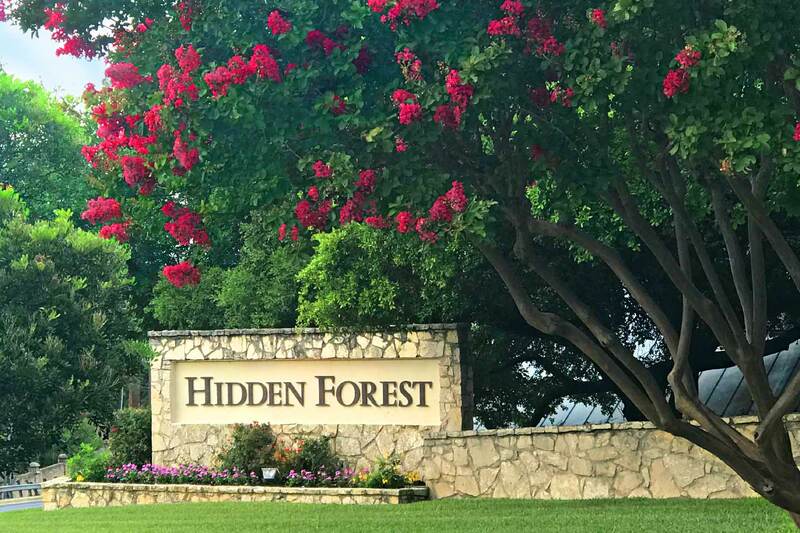 If you have any questions, you can reach the Hidden Forest HOA office by phone or email. We've listed all the information you might need below. 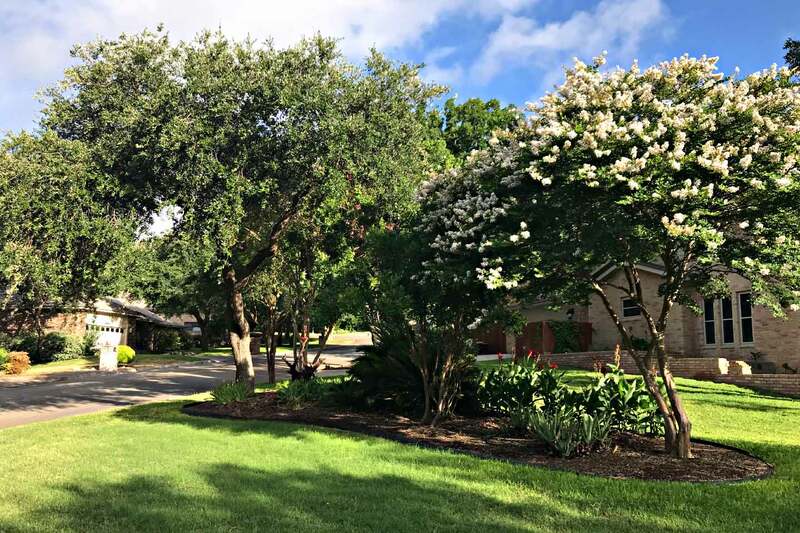 If you have an emergency, please call the neighborhood security at 210.325.7224.